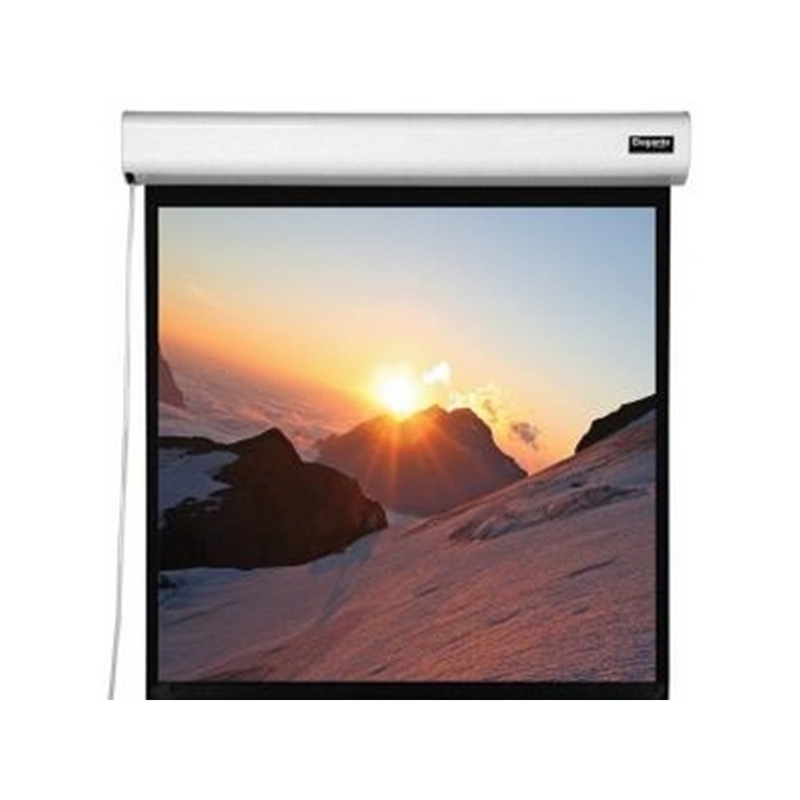 The Lectric II is a new extruded aluminum ceiling flush mount motorized screen; suitable for air handling spaces, designed for use with all self-supported screen surfaces. 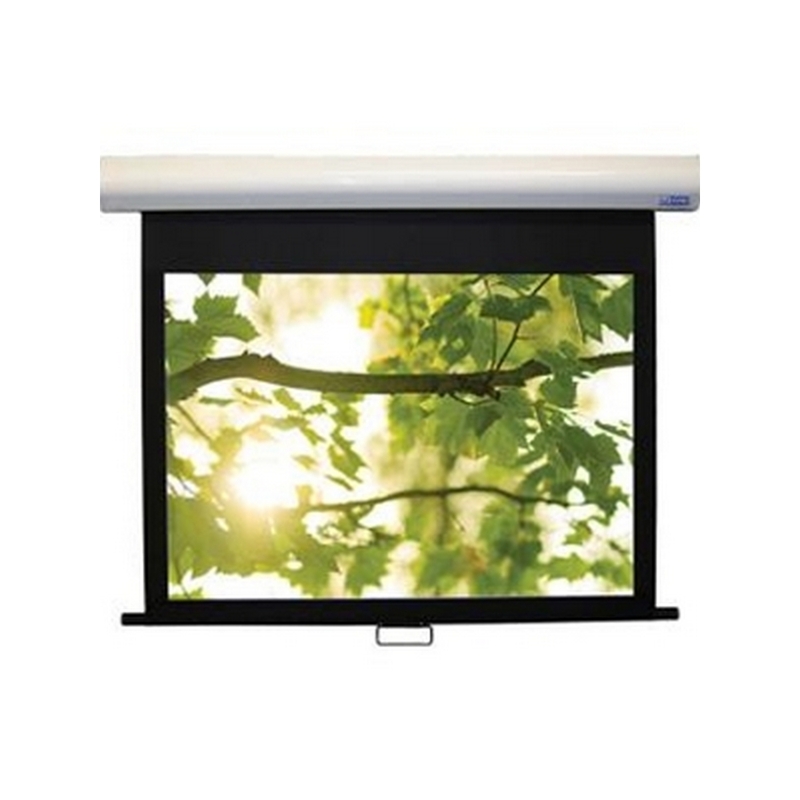 This design accommodates additional leader lengths and includes a built-in ceiling trim kit and an easy mounting internal sliding bracket system. Lectric II also includes a pre-construction option that allows the housing to be installed independently prior to the fabric and motor assembly. 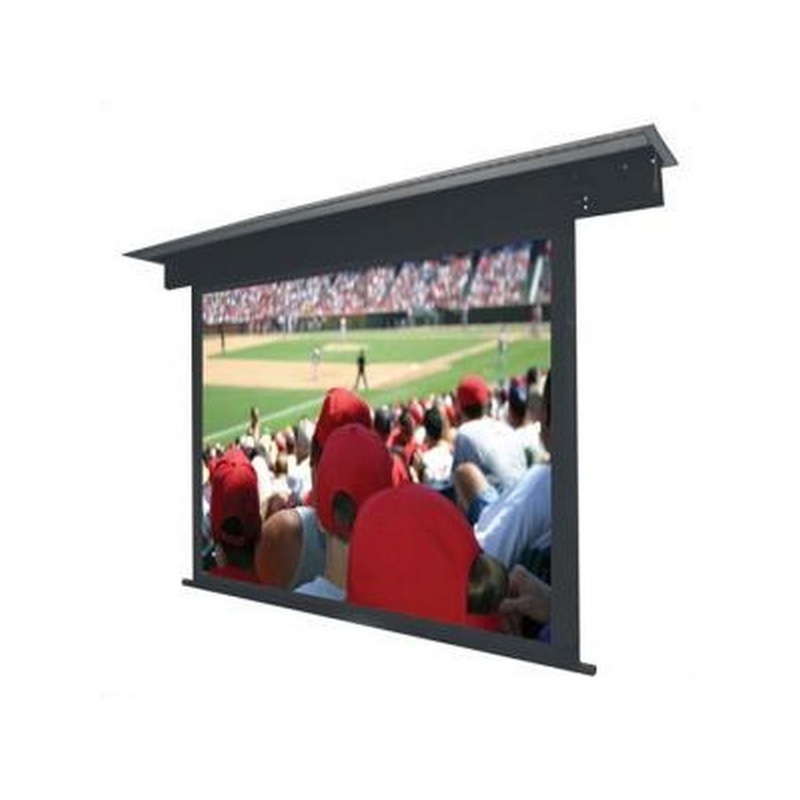 This provides for safety and ease of installation for new construction or renovation applications. 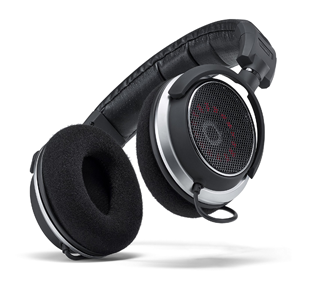 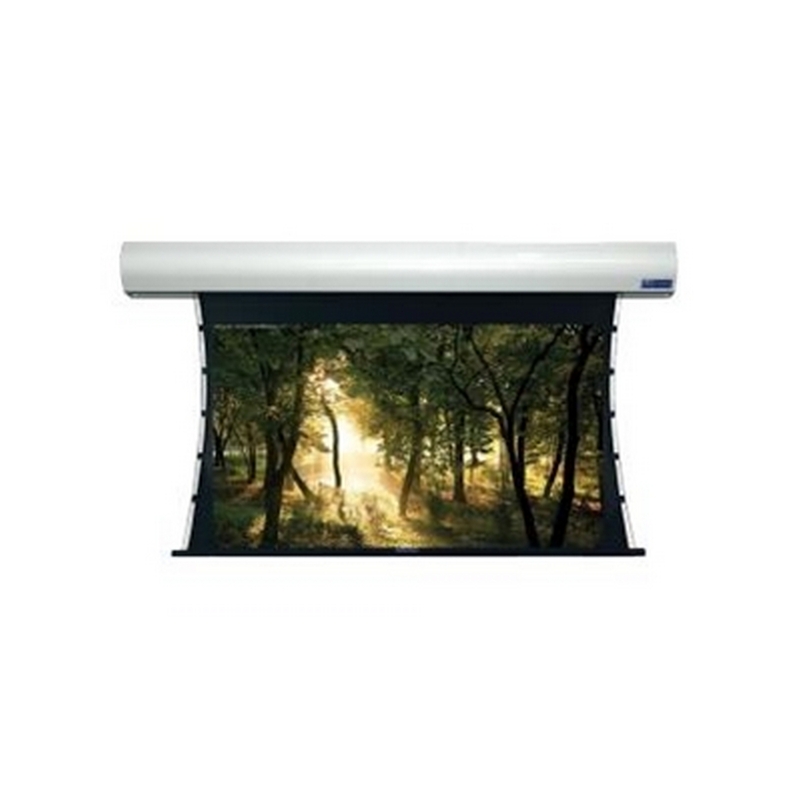 Standard pure white fiberglass reinforced vinyl includes a blackout back. 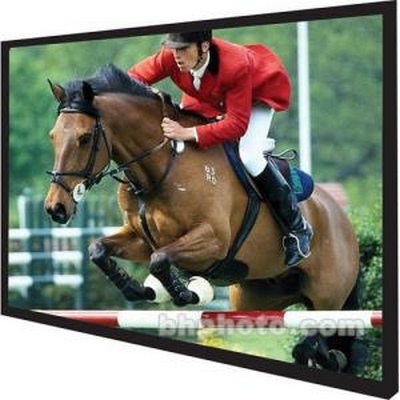 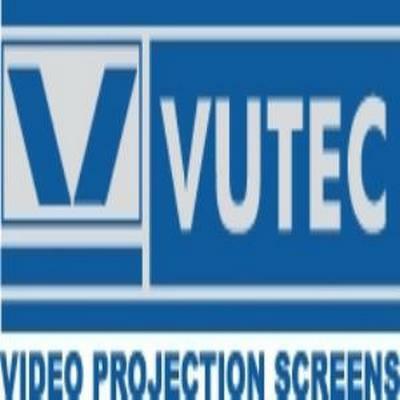 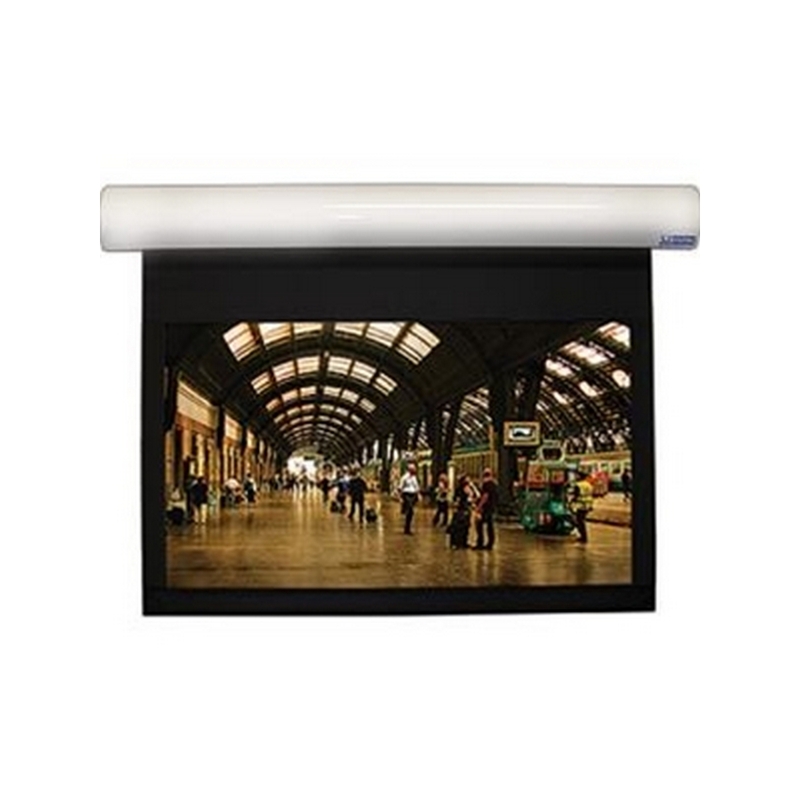 Vu-Easy is Vutec's most popular, high quality fixed frame wall screen. 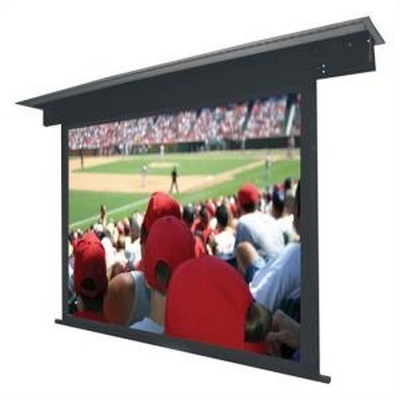 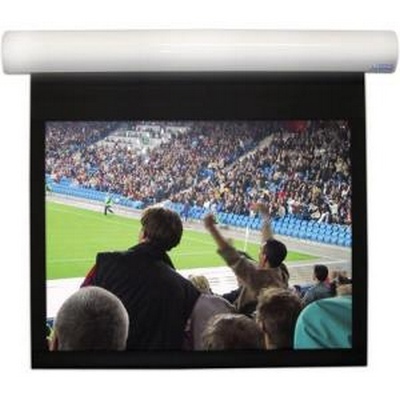 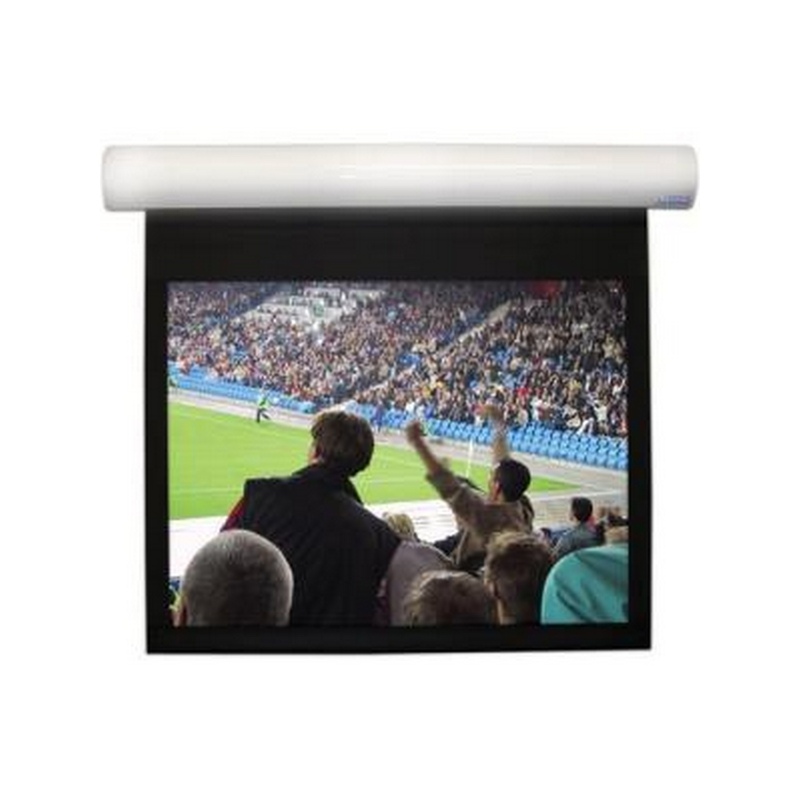 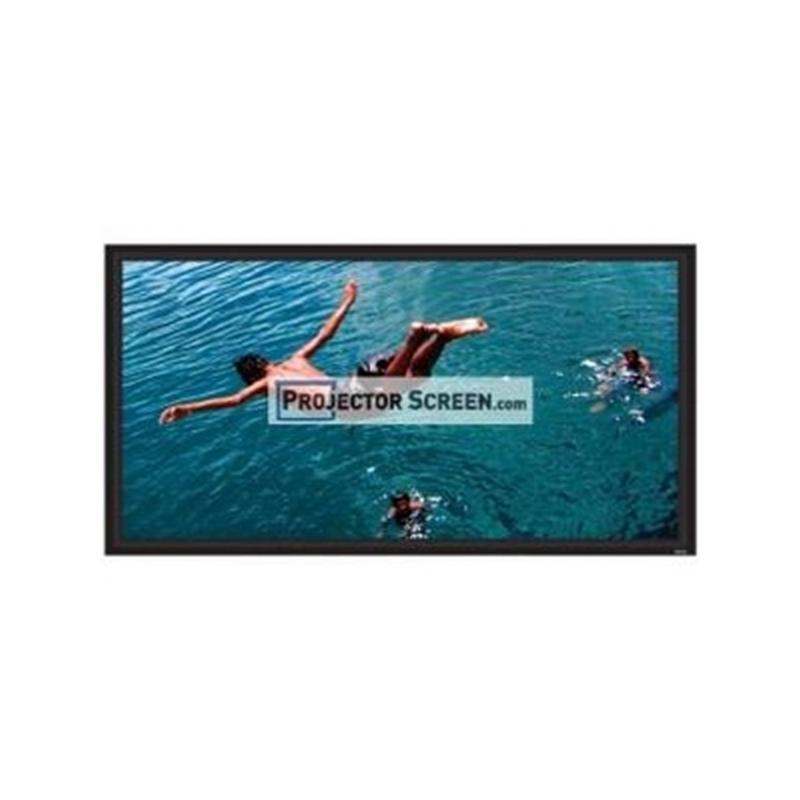 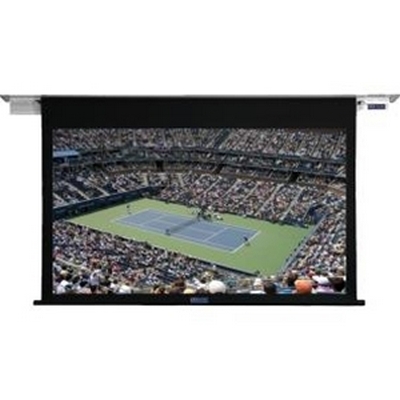 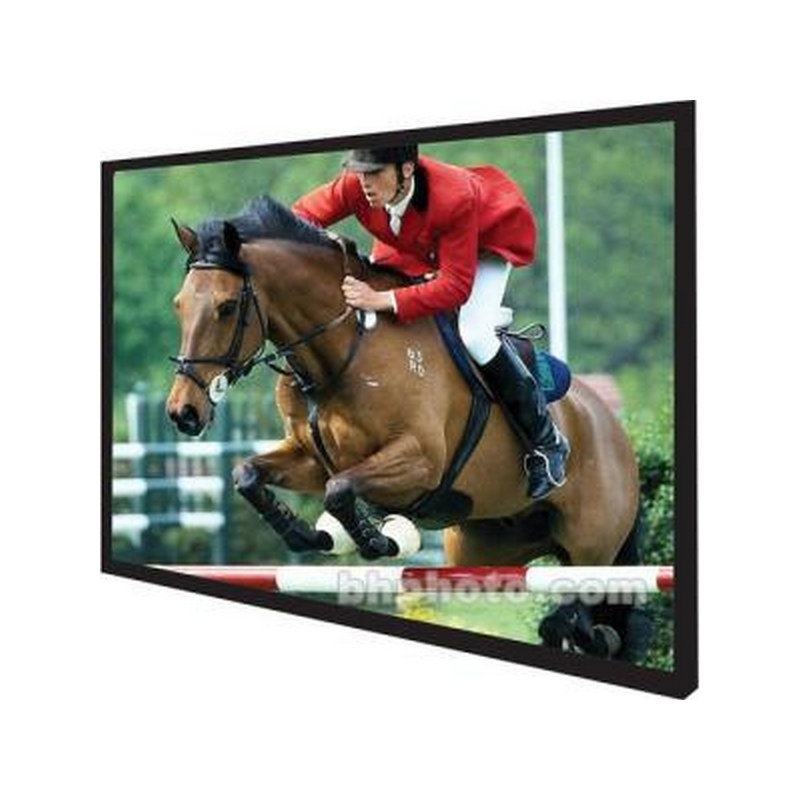 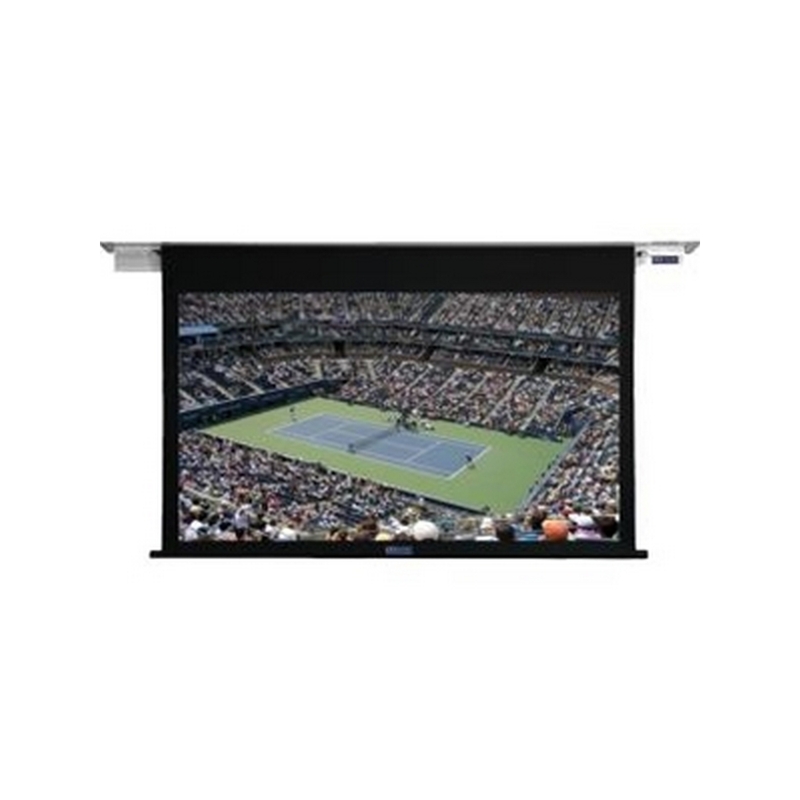 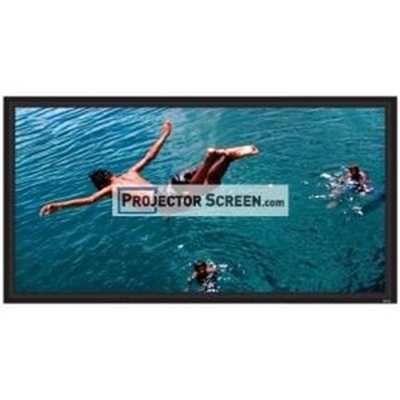 It's permanently tensioned, easy to install and is available in a choice of seven screen surfaces to suit any viewing environment. 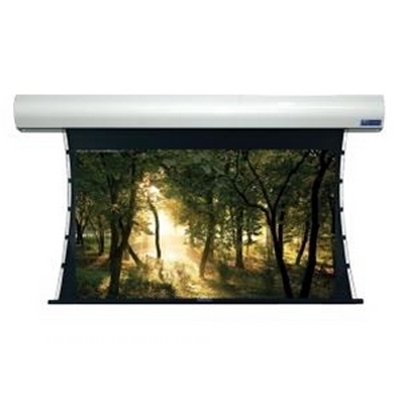 Vu-Easy's standard features include a black velvet beveled frame, the VTS system for easy installation, and is available in 16:9, 16:10, 2.35:1, and 4:3 formats to compliment any size viewing room. 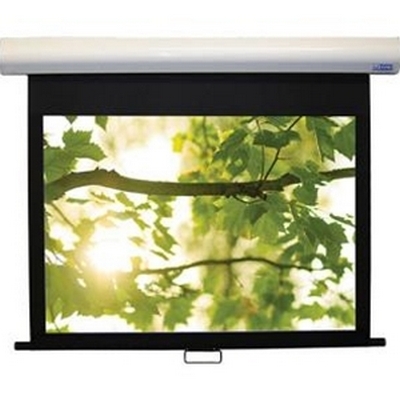 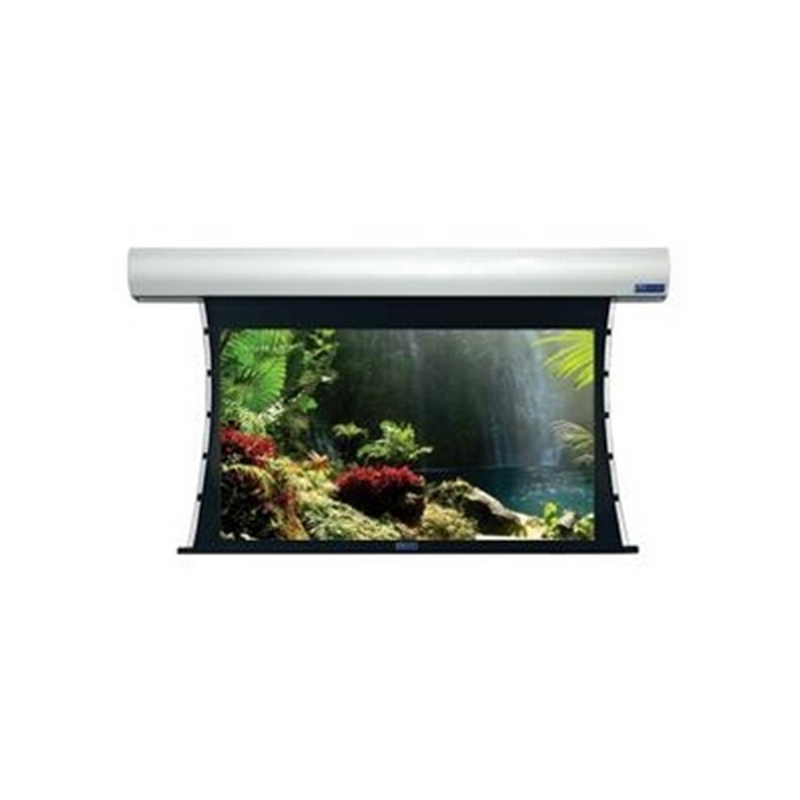 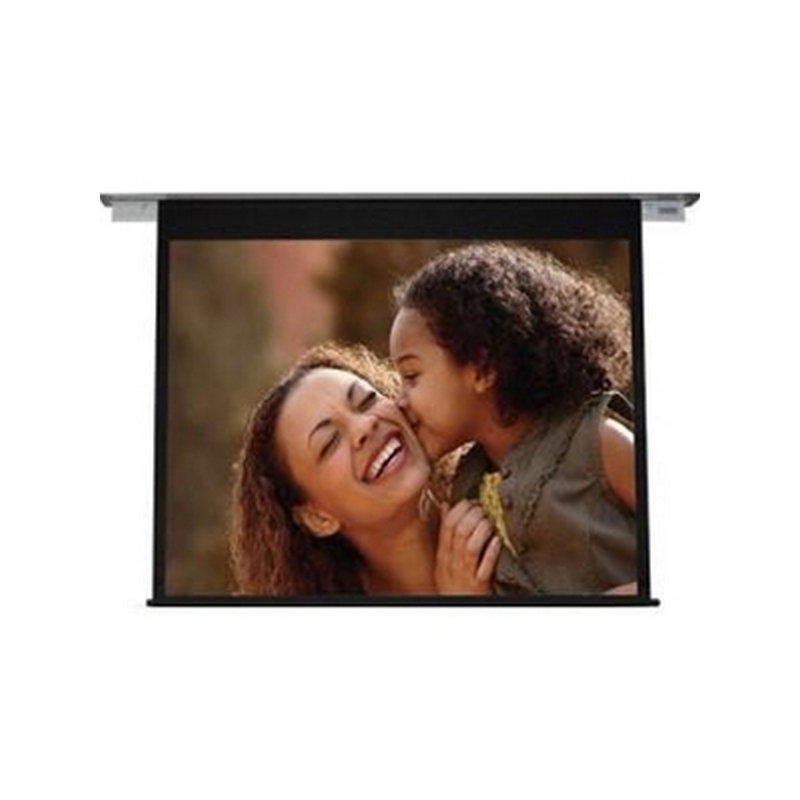 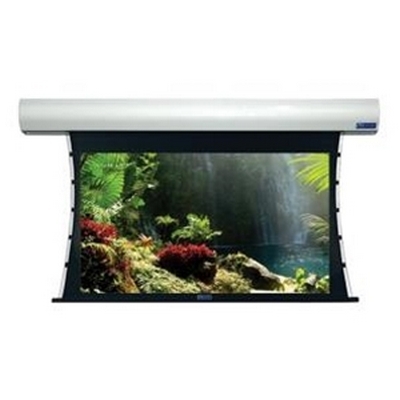 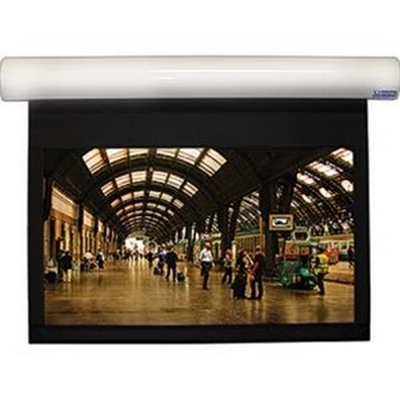 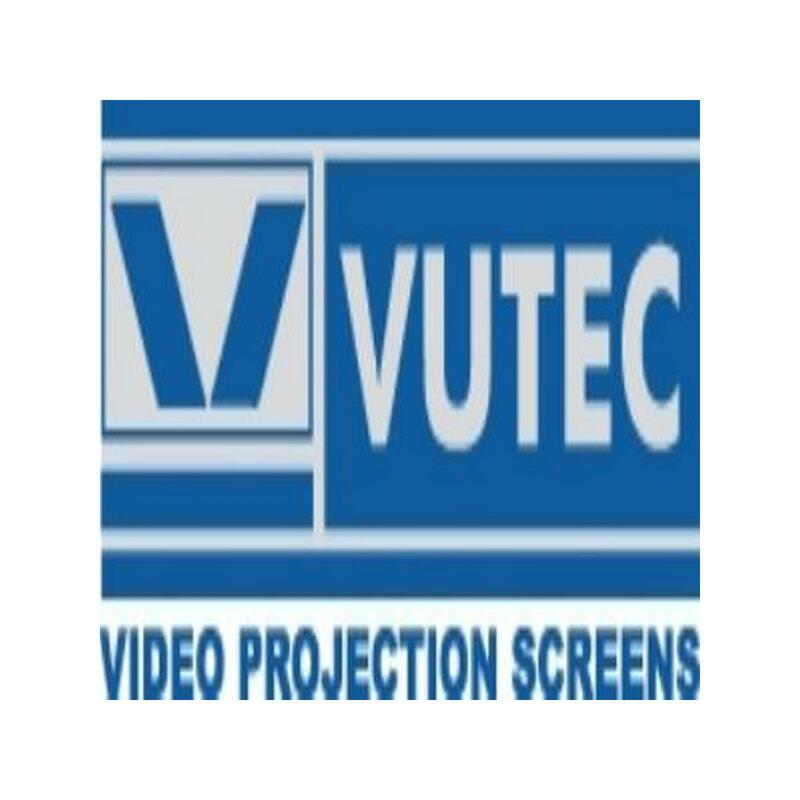 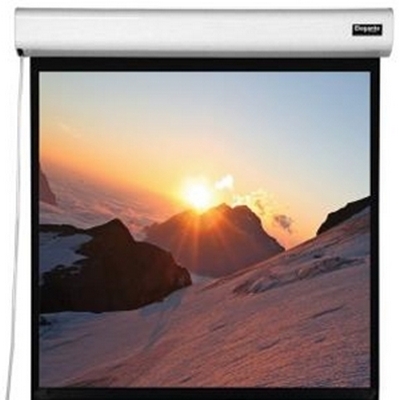 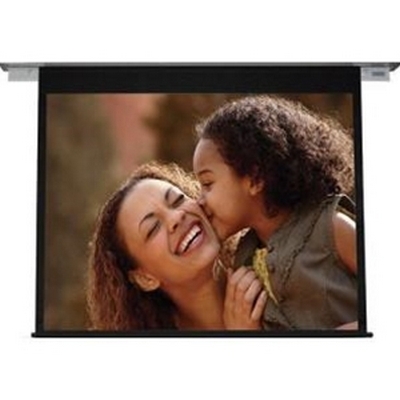 The white Lectric I 72.50 x 116" Motorized Screen from Vutec features a durable aluminum housing for wall or ceiling applications. 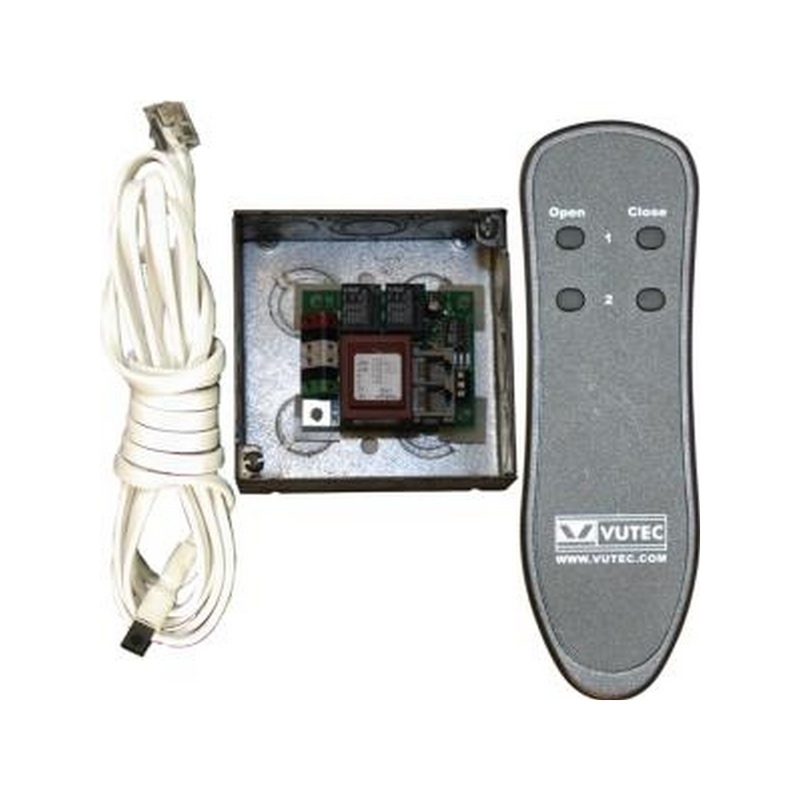 Lectric I comes standard with value-added features, including Vutec's EMS EZ Mounting System, for wall or ceiling applications. 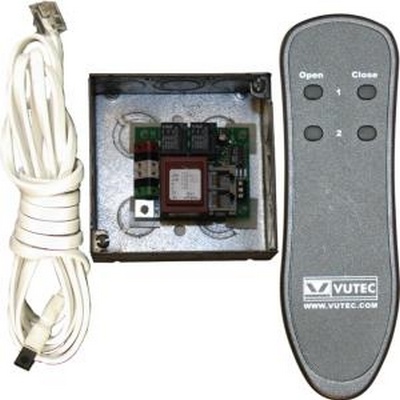 Additionally, the screen provides users with maximum versatility and interfaces with low voltage relays, IR , RF, RS- 232,12 volt triggers, and IP controls.